The reason why we feel anxious is due to our innate genes. According to researchers from King’s College London, our spatial and mathematical skills are genetic. Researchers have realized that anxiety have several different forms from general, mathematics, and spatial anxiety. Through the research, they discovered that anxiety showed a substantial genetic component. Does anxiety, acute or mild, run in your family? Do you see your children acting the same? Math anxiety has a genetic basis. They also found out that a small significant gender difference had to do with the level of anxiety one would feel. For example, women will have a slightly higher level of anxiety than men in all aspects. But overall, people who should a great deal of anxiousness will not necessarily be related to complications from rotation/visualizations. Which means that if your family members get anxious about complicated tasks, you most like will be too. In a study, published today in Scientific Reports, researchers measured anxiety in a sample of more than 1,400 twin pairs aged 19 to 21 from the Twins Early Development Study (TEDS). 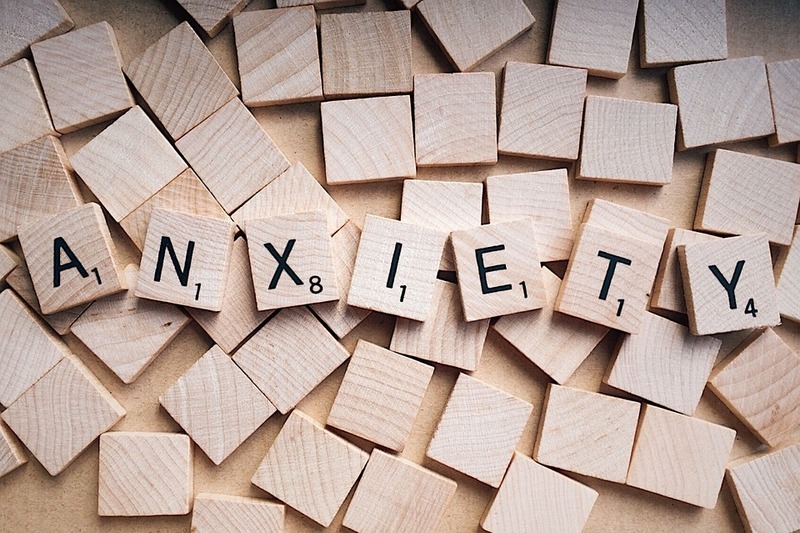 A new study published in Scientific Reports sheds light on the nature of anxiety. Researchers looked at a sample of over 1400 twins. Over one third of anxiety can be explained by genetic components.